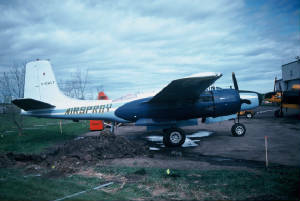 Raytheon Manufacturing Co, Bedford, MA, 1954-1972. 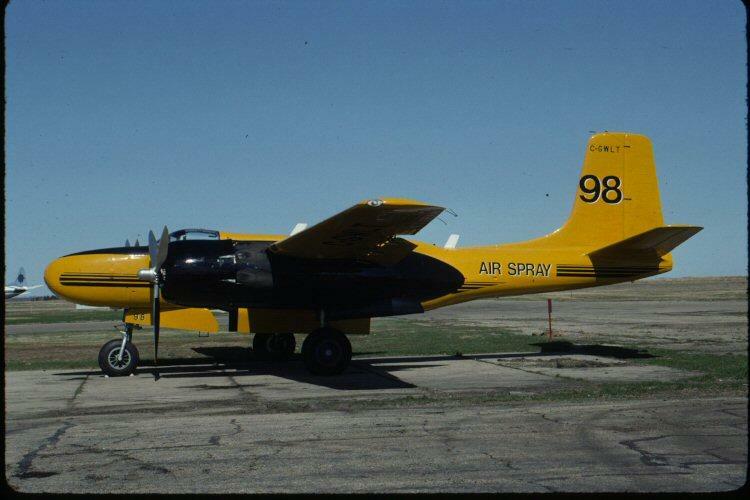 Air Spray Ltd, Red Deer, Alberta, May 1975-2002. 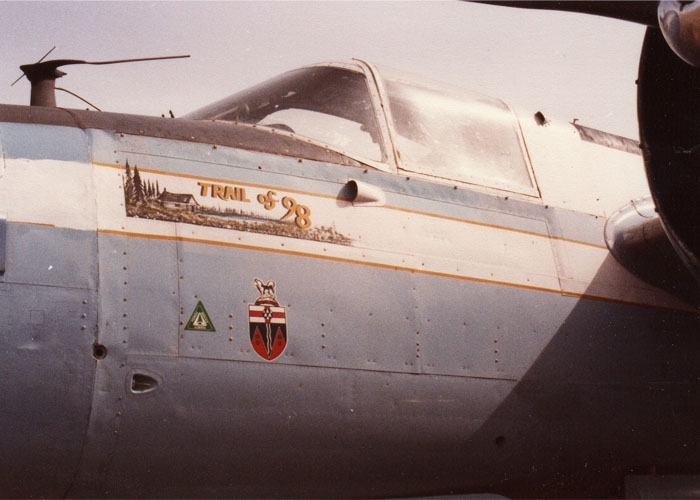 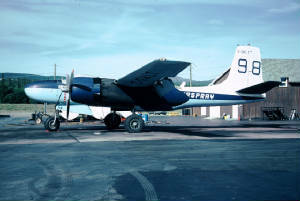 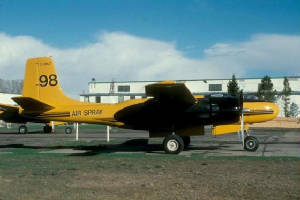 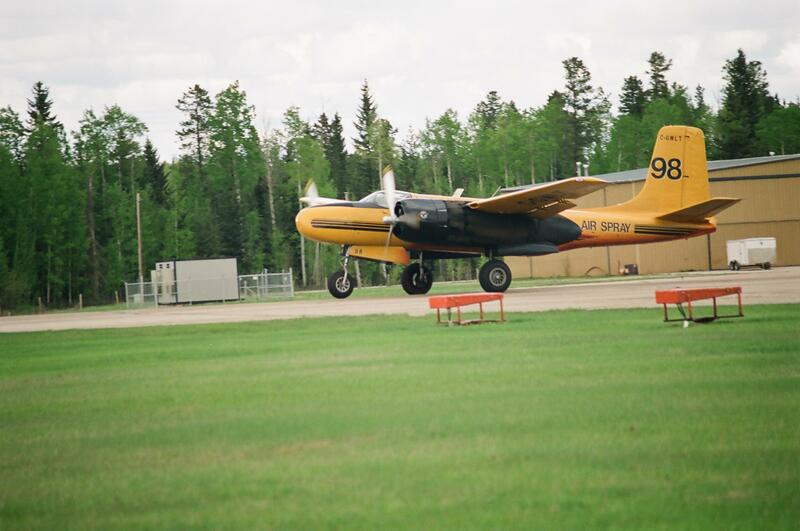 - Flown as tanker #7 (later #98).